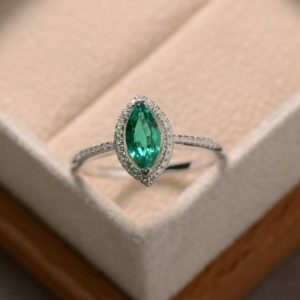 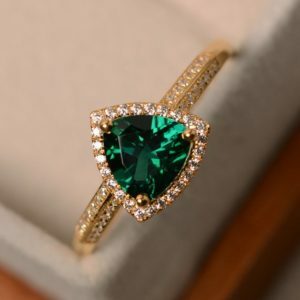 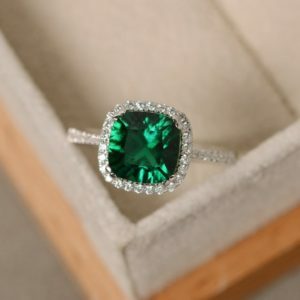 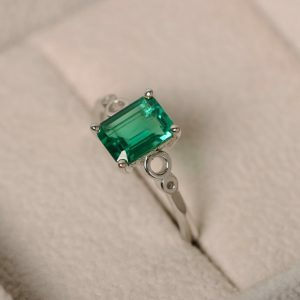 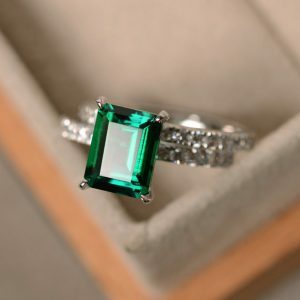 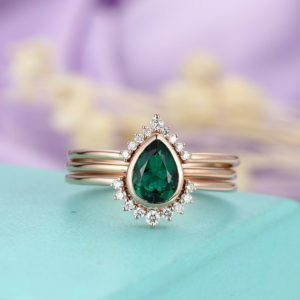 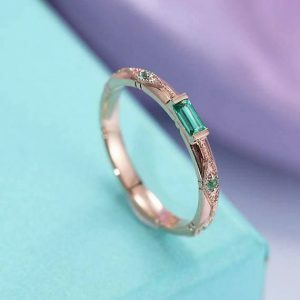 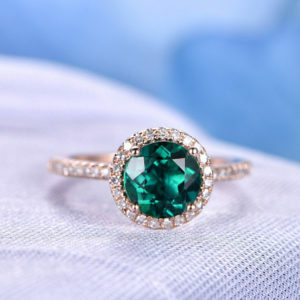 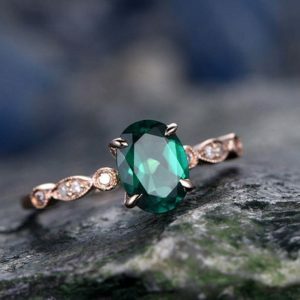 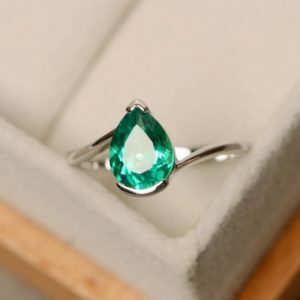 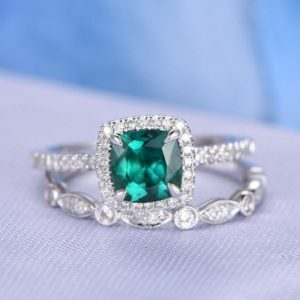 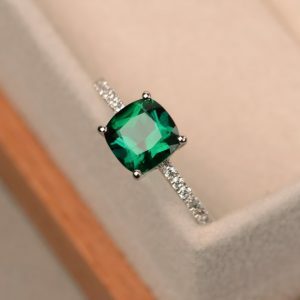 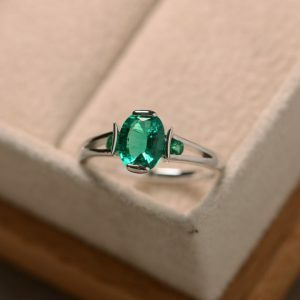 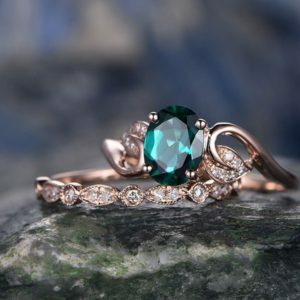 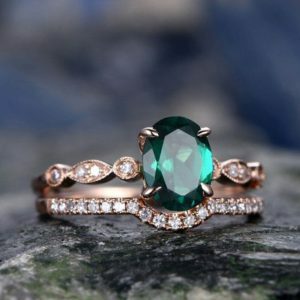 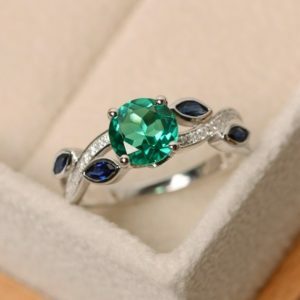 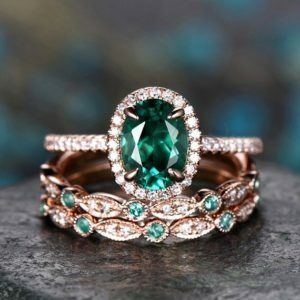 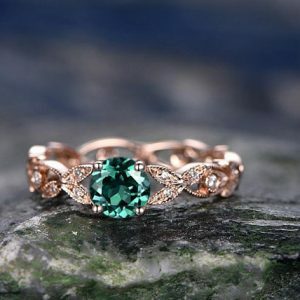 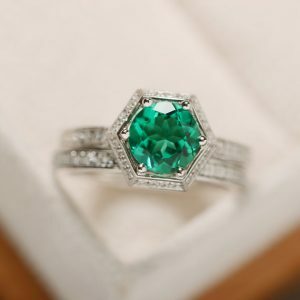 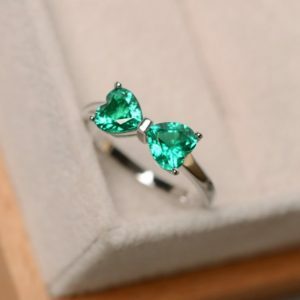 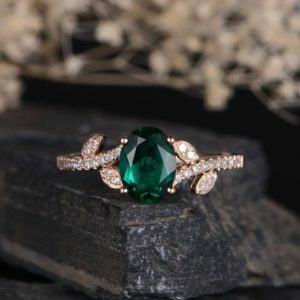 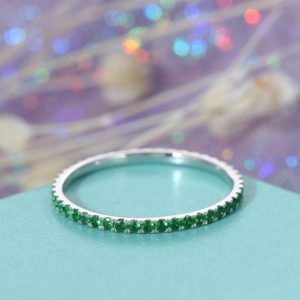 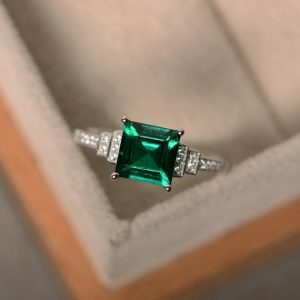 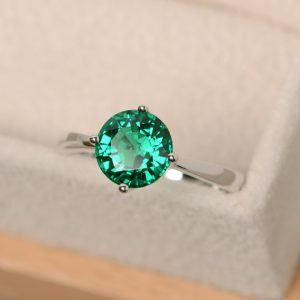 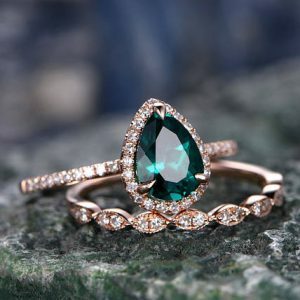 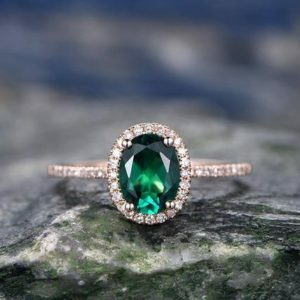 Shop unique emerald rings made from natural & genuine emerald gemstones. 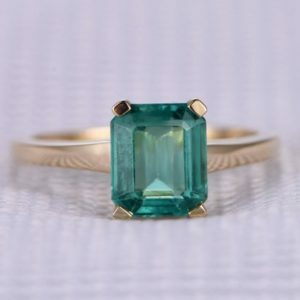 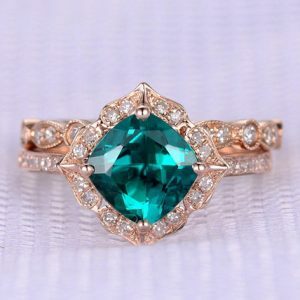 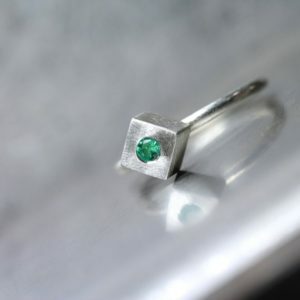 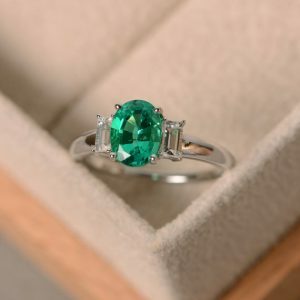 We carry a variety from raw and rough cut emerald rings to cute simple rings to fine vintage emerald wedding rings. 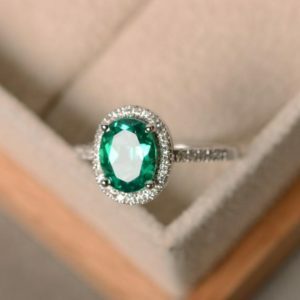 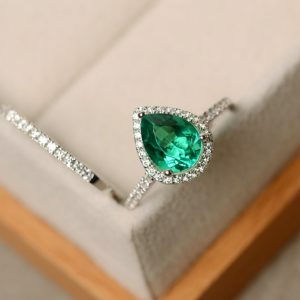 Emerald is known as a love and abundance stone that helps you live in connection with your heart. 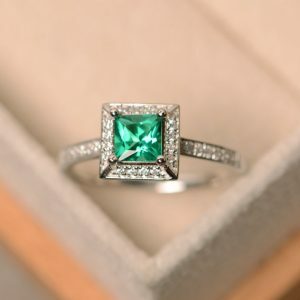 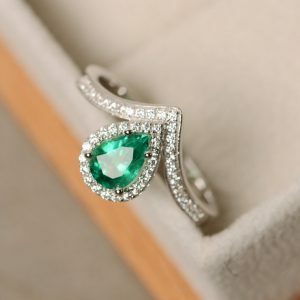 Emerald ring. 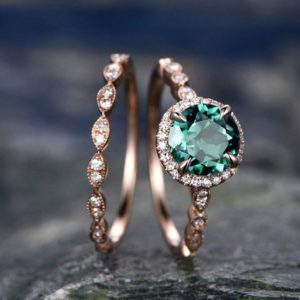 gold ring. 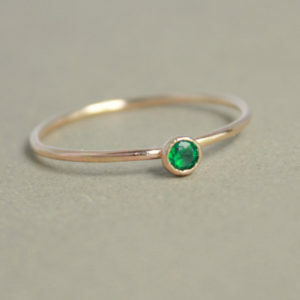 ONE delicate stackable birthstone ring. 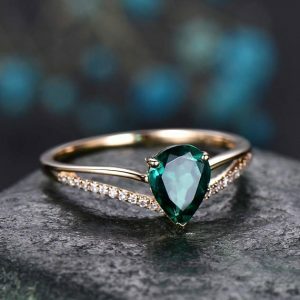 mothers ring. 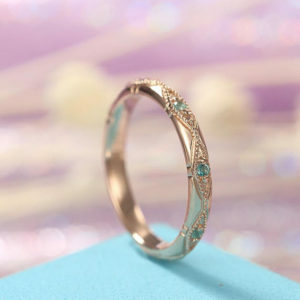 14k gold filled. 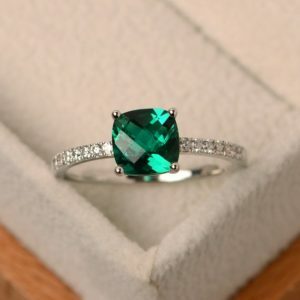 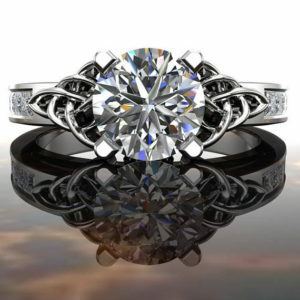 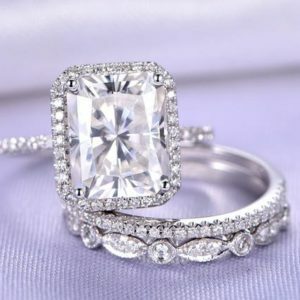 engagement ring. 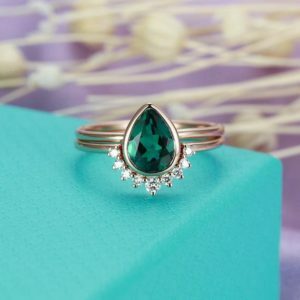 March birthstone ring. 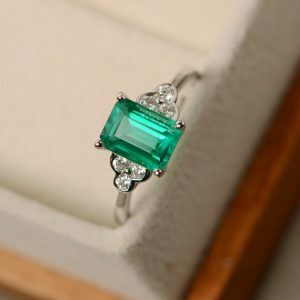 About Emerald Emerald is a pure activator of the heart chakra. 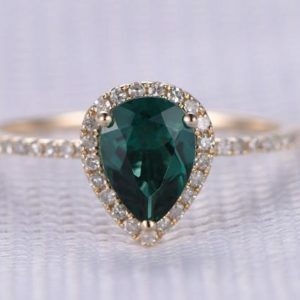 It helps you stay centered in your heart's wisdom, and make choices from love and compassion. 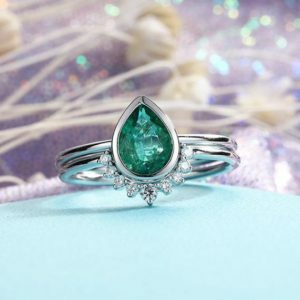 It opens your heart to receiving the flow of universal abundance available to us all, and in this way is an abundance stone. 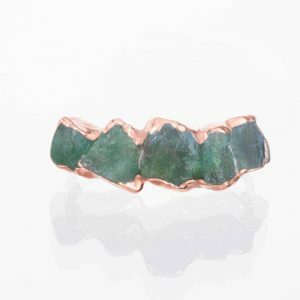 Like chrysoprase, it can help heal heartbreak and nourish your emotional self. 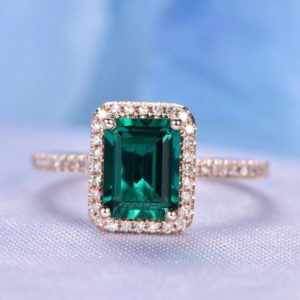 Visit Emerald Meaning & Properties for more about the benefits of emerald.